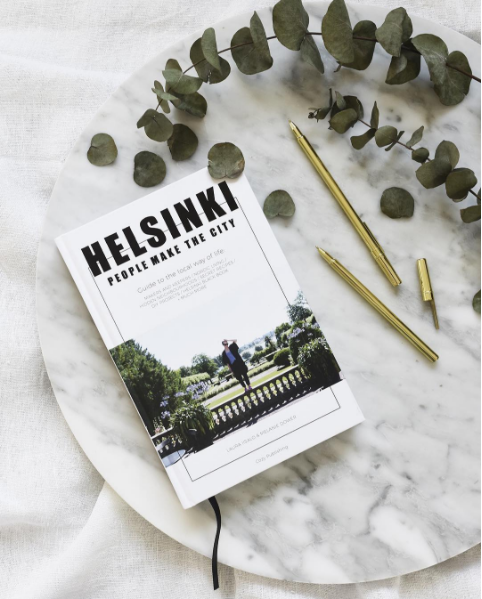 I’m really pleased to let you know that you can now buy our book online from Papercut in Sweden – and the good news is they offer worldwide shipping. 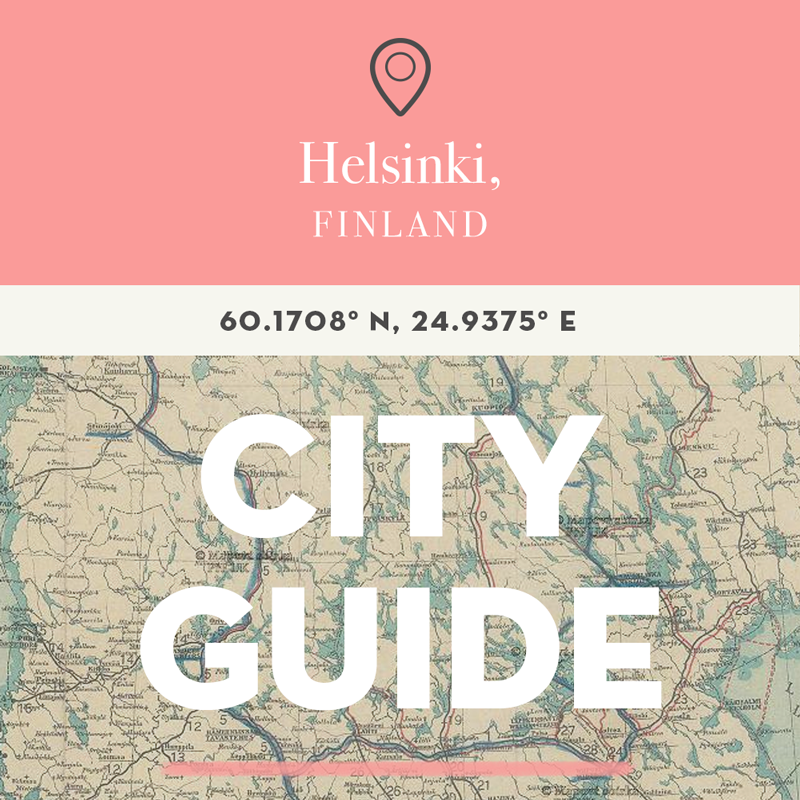 It’s an exciting day for us to finally be able to promote the book far beyond Finland’s shores & make it accessible for those who live overseas. I received an email from Eatos Mexican Diner recently asking us to dine as guests, which we were happy to accept. There’s always a risk with these collaborations however and I’ve either said no before or after we’ve tried something as I haven’t wanted to promote it. But this was a risk I’m glad we took as the meal was good from start to finish. Jonathan began with a Mango Daikiri made from rum, fresh lime juice, fresh mango juice and sugar syrup, while I had a Paloma, made from tequila, fresh lime juice and grapefruit soda. For starters our waitress recommended the Queso Fundido – corn chips served with melted cheese, pico de gallo (a house-made salsa) and guacamole. Meat eaters can choose chorizo instead of mushrooms to go with the cheese. Miko and I shared Langostinos en Aguachile, a beautiful dish made from lime and chilli marinated prawns with cucumber and onions. It had a bit of a kick to it, but not enough to keep my four-year-old dining partner away for too long, darn it. For our mains we ordered three dishes and a couple of sides. Miko and I shared Pescadilla – corn tortillas with cod, chipotle and coleslaw. Each layer of ingredients was individually seasoned, bringing a depth of flavour that doesn’t require loads of Tabasco (something I usually douse my food with at Mexican restaurants). Jonathan had the Espincea y Feta Quesadilla (feta & spinach) which was super tasty and the Tostadas de Tinga de Berenjena (deep fried corn tortilla with aubergine filling). For a mainly vegetarian meal it was really nice to not find ourselves limited to just beans, beans, beans. Another thing I especially liked was the way the bar has been decorated. There are three large murals done by Mexican artist Yordi Lara-Ochoa with not a sombrero or striped tablecloth in sight. This creates a sort of ‘Mexican for grown ups’ feeling, not found at other cheap and cheerful counterparts. For dessert our waitress recommended two dishes – Churros con chocolate and Flan de naranja y queso. Having studied for a year in Mexico she knew a lot about the menu and ingredients so we were happy to take her advice. The churros came with a beautiful chilli chocolate dipping sauce and the flan was delicious, resembling an orange cheesecake. After dinner the owners came out to meet us and chatted for some time. Dharma and Rama met after finishing their studies before deciding to open a Mexican restaurant in Helsinki. Their commitment to fresh ingredients is really apparent and they will soon open their second restaurant in Iso-Omena. While the restaurant was a little quiet when we were there it will only get busier when Helsinki’s new city library opens just across the way. They also have a great position for afternoon sun so I recommend stopping by while you can still get a seat. We dined as guests of Eatos, who paid for our meals and drinks. We didn’t receive any other payment & all opinions are my own.